This is the technique through which the poor positioning and alignment of teeth are corrected by using fixed or removable braces to obtain correct chewing function and the cosmetic harmony of the mouth. 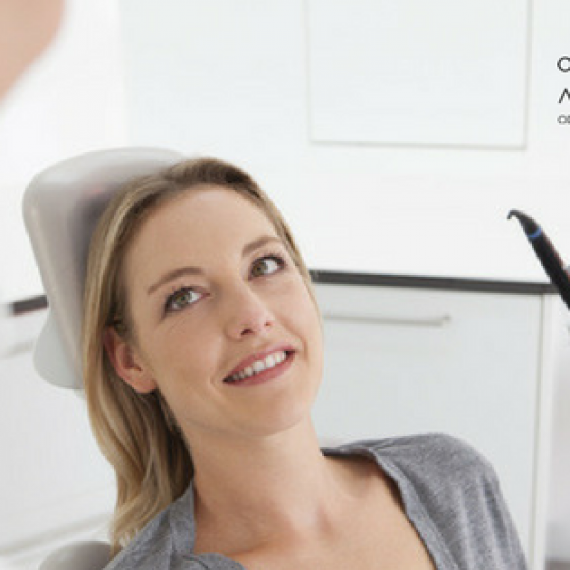 Many times this irregular alignment can date back to when our adult teeth came in, but their correction and treatment can be done at any time, even at advanced ages. 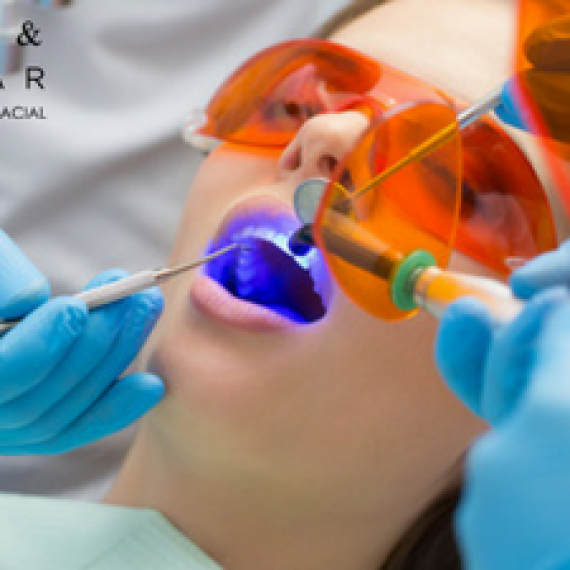 In all orthodontics cases, our specialists will assess each particular case, conducting a preliminary orthodontic study in which photographs and measurements are taken, as well as an x-ray of the mouth, which will all help determine which treatment is most suitable for each patient. 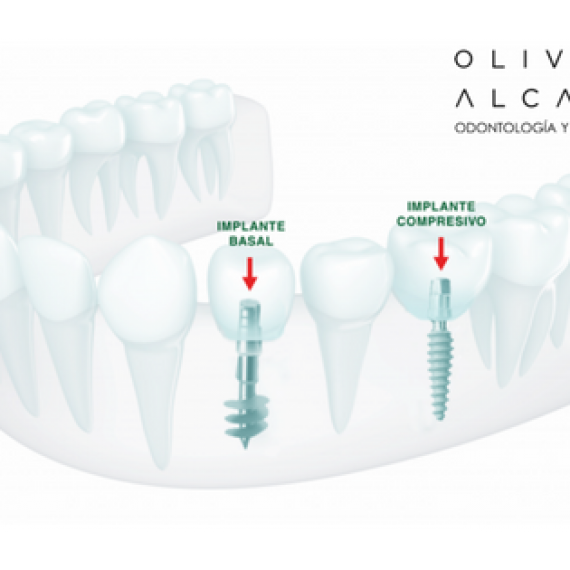 At Oliver&Alcázar, we use different orthodontic techniques, from the most advanced Invisalign® process, to the more traditional metal and sapphire braces. 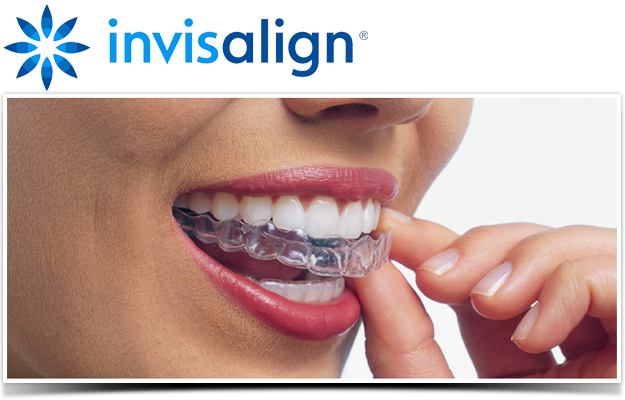 Invisalign® corrects and straightens teeth with practically invisible and removable aligners. It is the ideal alternative to braces, for people who are concerned about their image, as nobody can notice that you are wearing them. Depending on changes to the aligners—approximately every two weeks—your teeth will slowly start moving until reaching their correct position. Invisalign practically does not interfere in your daily life, as you can take them out for eating, drinking, brushing your teeth and flossing. This treatment is employed for patients with some type of skeletal problem, whether they are deficiencies of excesses where the bone is stimulated to redirect the direction of bone growth. At Oliver&Alcázar we use special devices to stop or develop growth that are also used in treating children, before their physical development is complete. · Fixed multi-bracket low friction devices: these are last generation brackets that, combined with high technology wires, create a lightweight and low friction system of forces that make dental movement faster and more efficient.